After a motor vehicle accident, chiropractic care will help you recover from any injuries you have sustained in your accident. Even a minor fender bender can cause bodily injury even if you do not feel any immediate pain after the accident. A chiropractic physician can be instrumental in detecting injury and helping in the recovery process. At Total Body Chiropractic, we will perform a comprehensive medical examination, take the appropriate x-rays, and create a protocol of care including spinal adjustments, extra-spinal adjustments, electrical stimulation therapy, and mechanical traction to help you recover from your injuries. Do not wait, call us to get seen immediately following your accident. 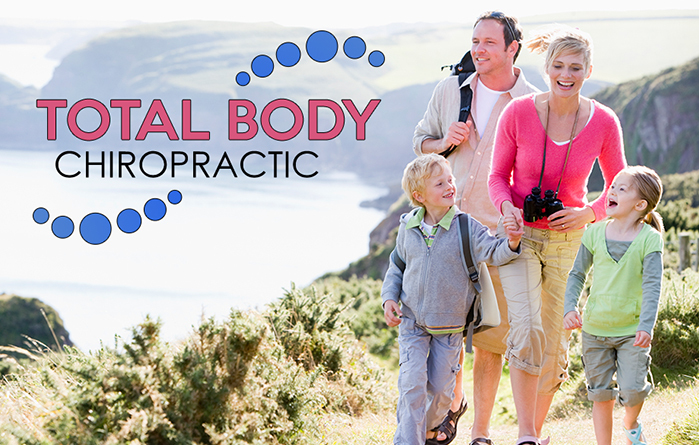 Contact Total Body Chiropractic at (615) 223-1175 to make an appointment and let the healing process begin.